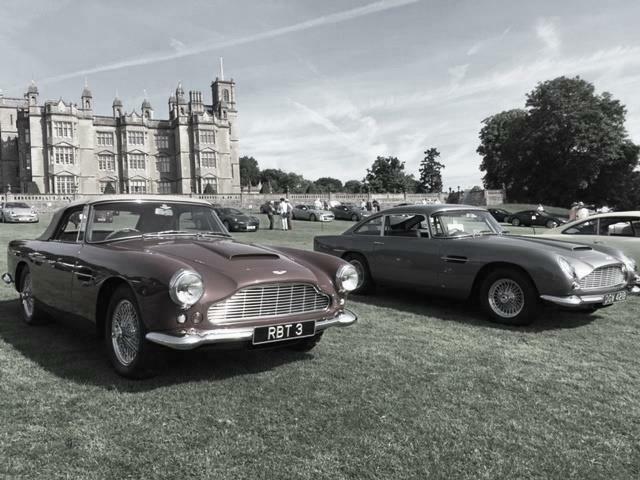 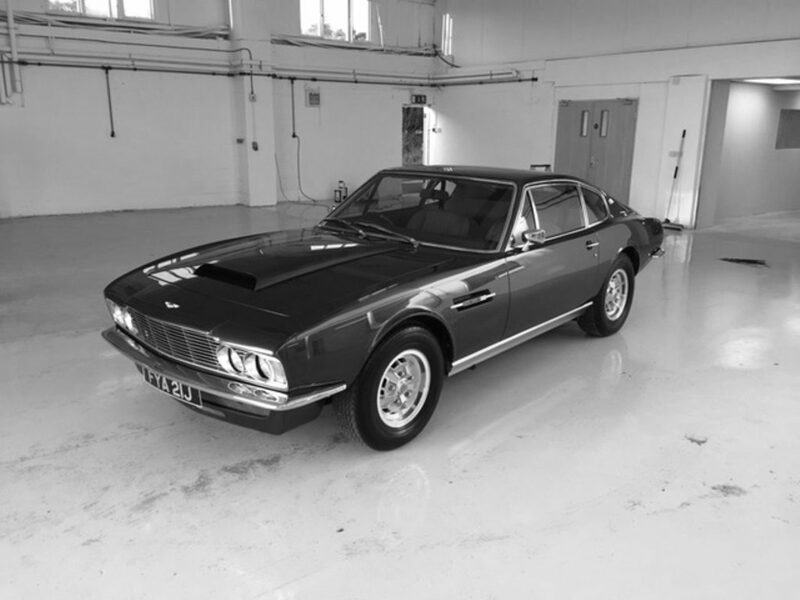 At Chicane, we pride ourselves on our thorough knowledge of the Aston Martin marque from the iconic 60’s DB’s right through to the modern supercars. 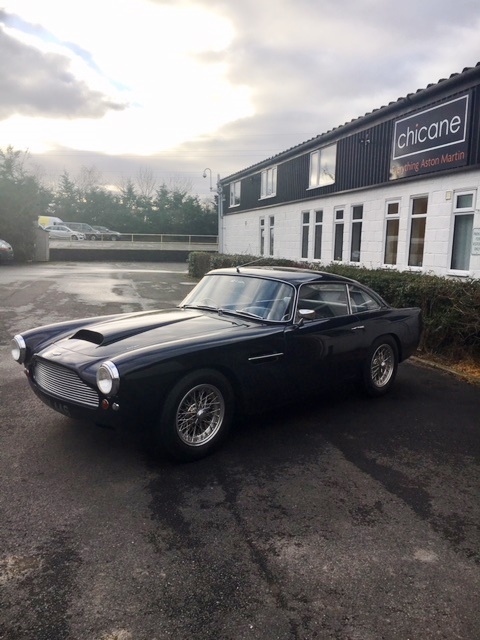 Whichever Aston you own, or wish to own, we can maintain your Aston Martin to original factory specification or improve upon it with subtle upgrades and additions developed in-house. 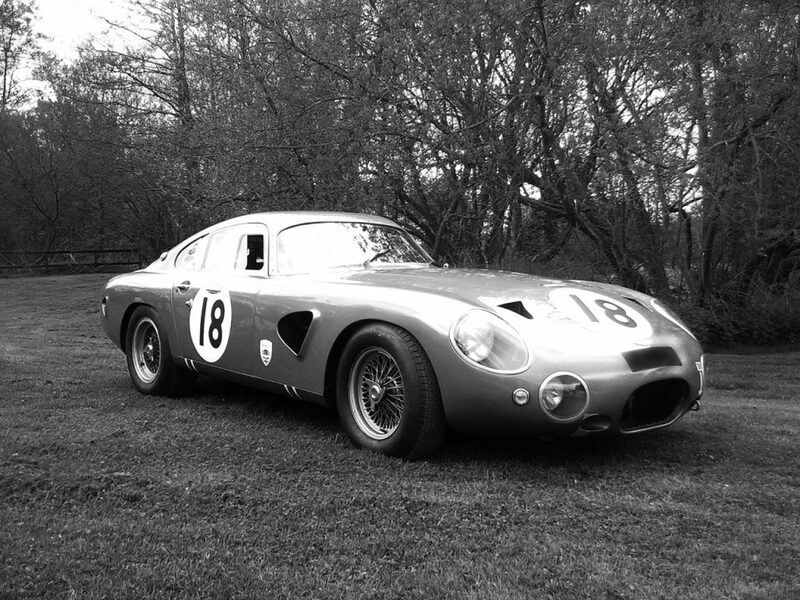 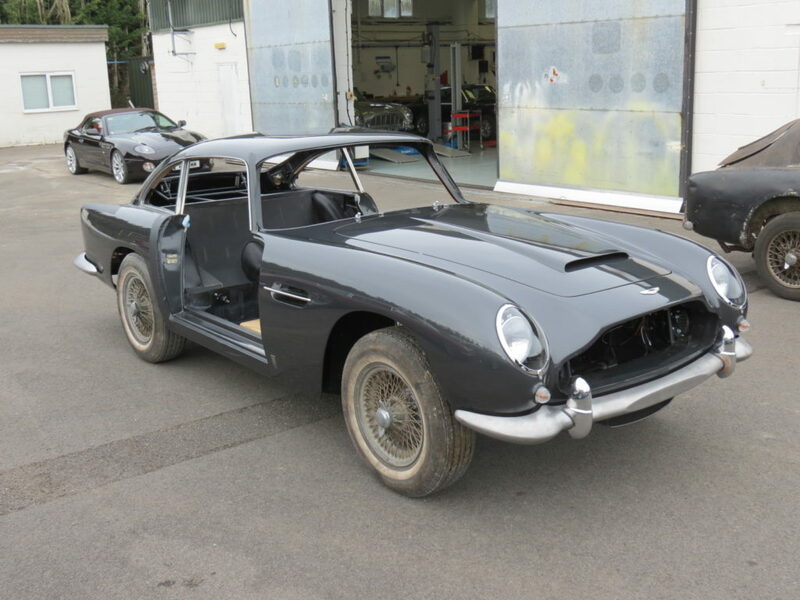 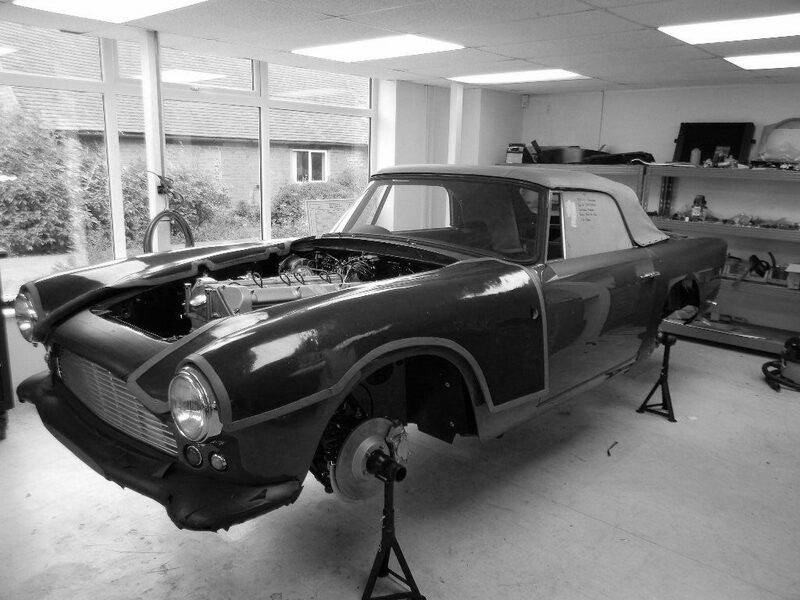 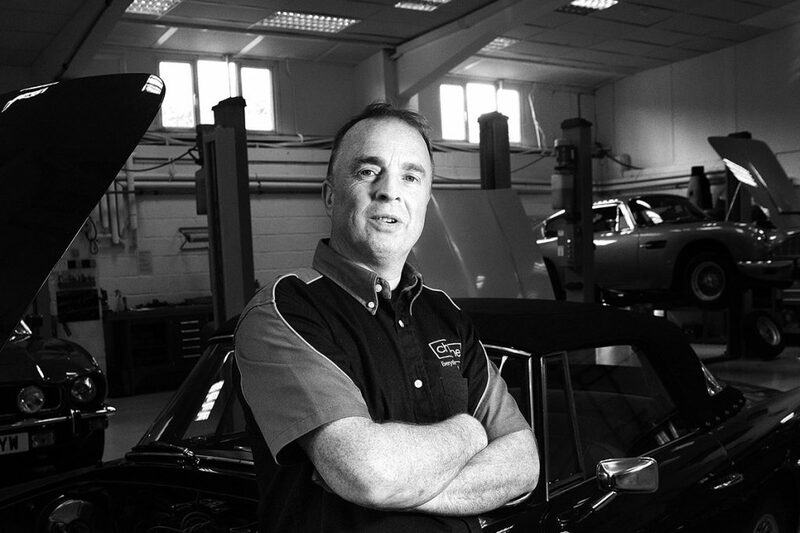 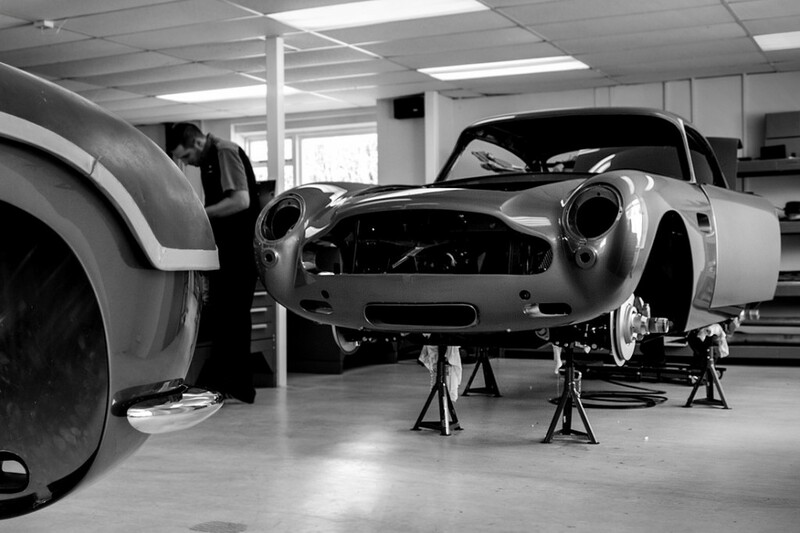 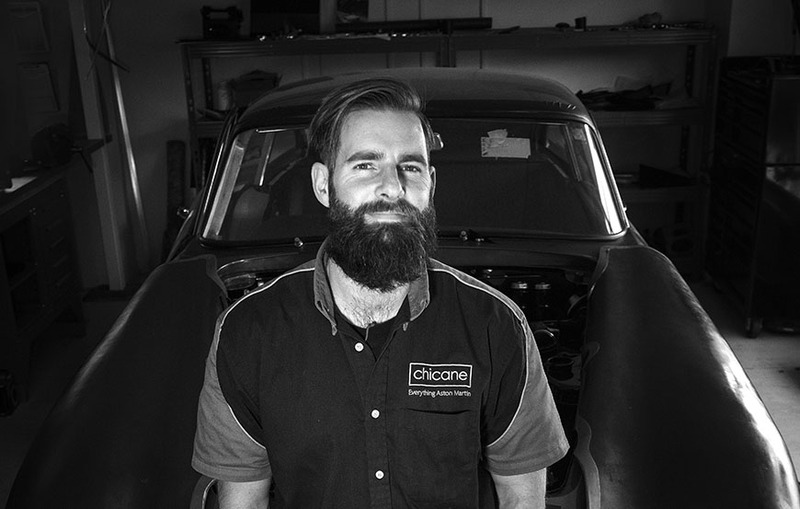 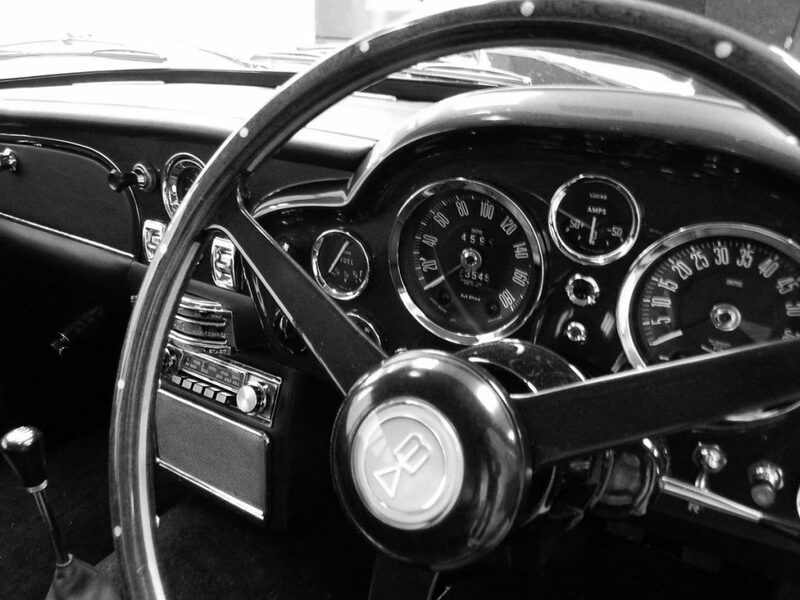 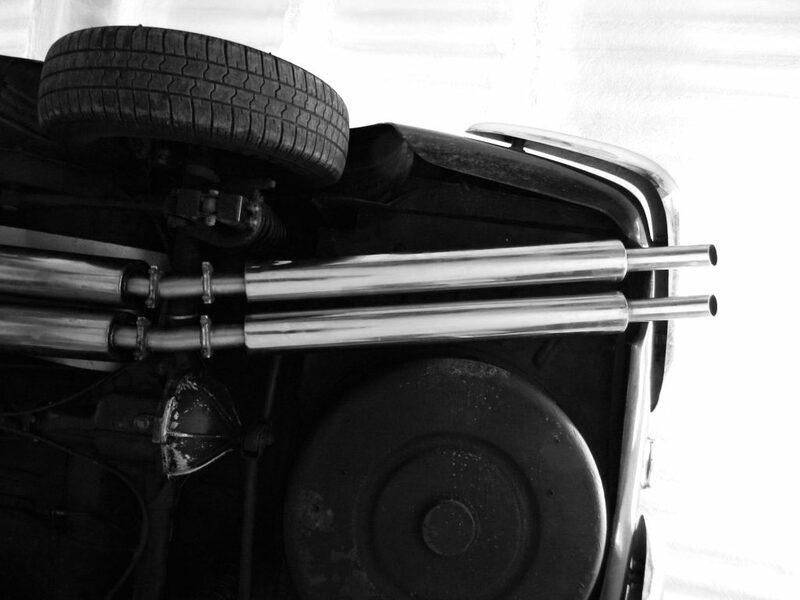 At Chicane we have the knowledge and experience to restore, enhance, repair and service your classic Aston Martin. 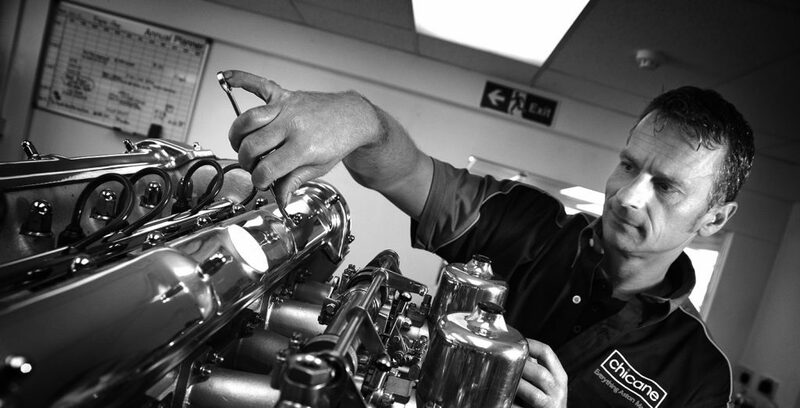 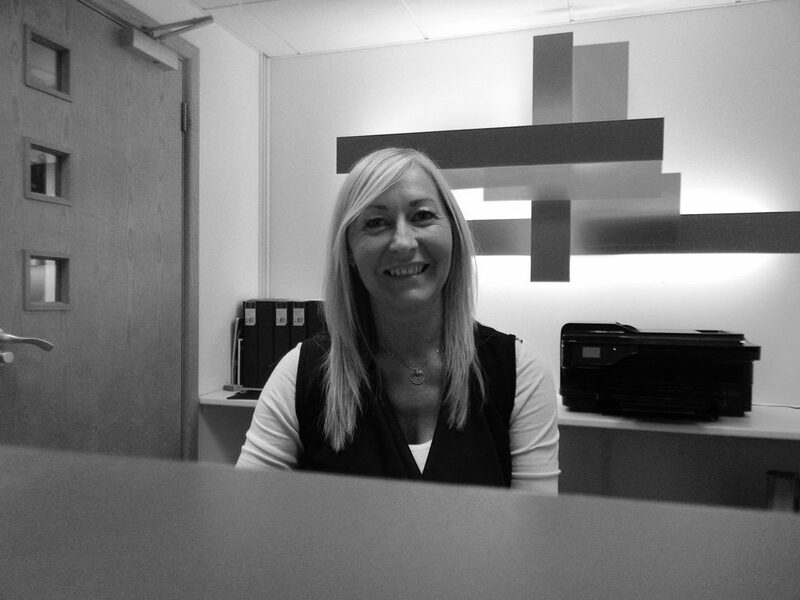 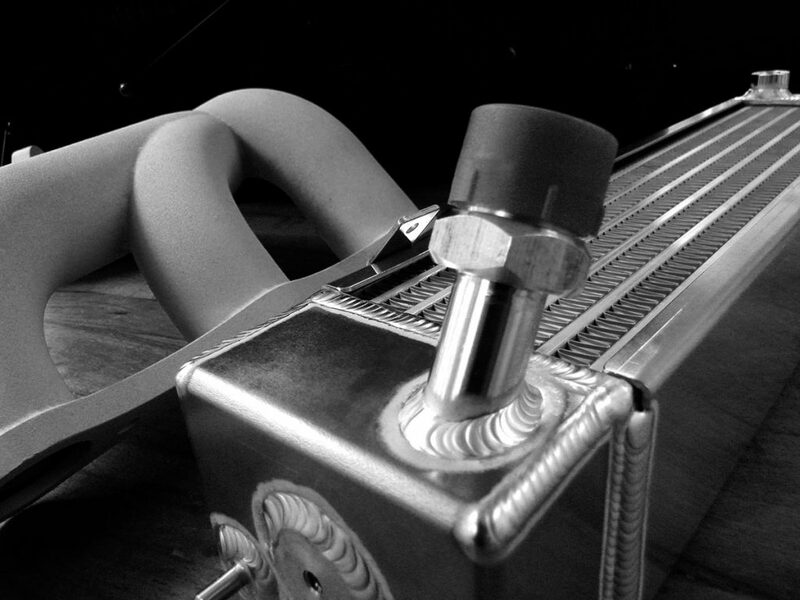 We can provide you with support for all Classic era models ranging from DB4 right through to V600. 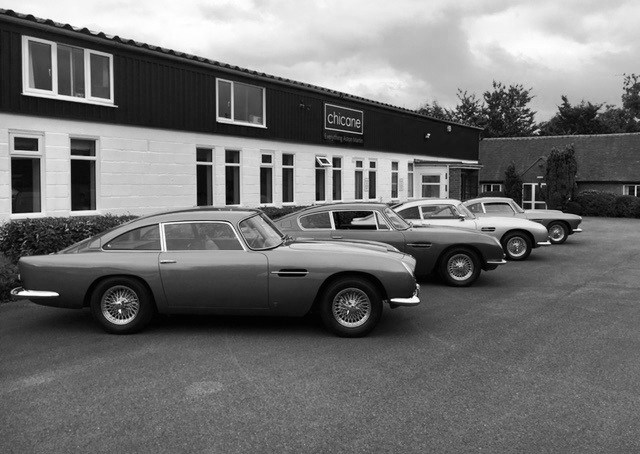 Chicane has always specialised in classic Aston Martin models and continues to maintain and enhance their reliability and drivability. 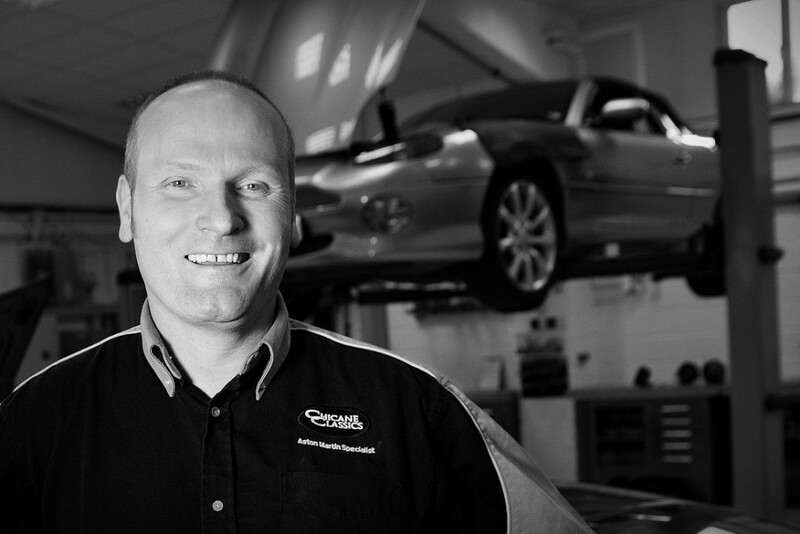 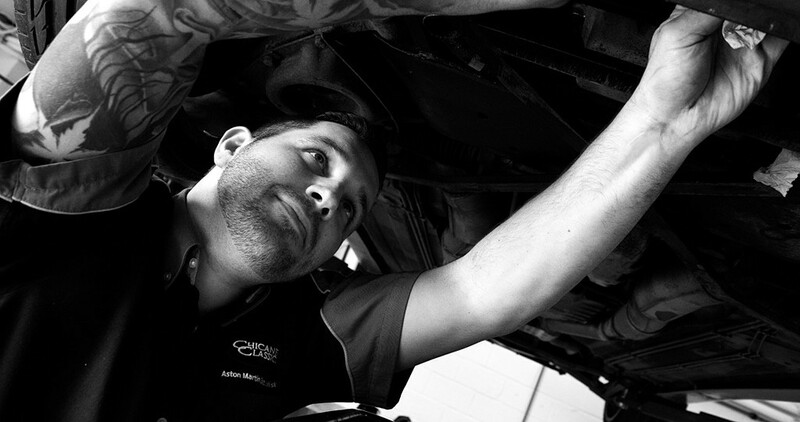 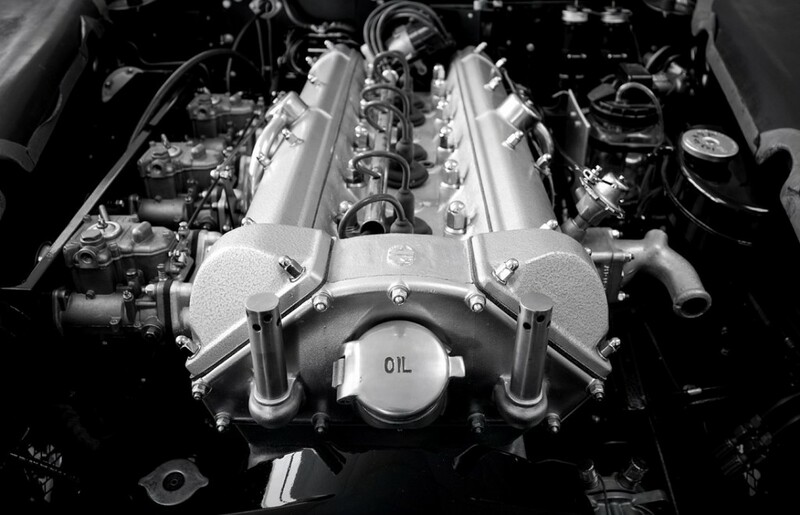 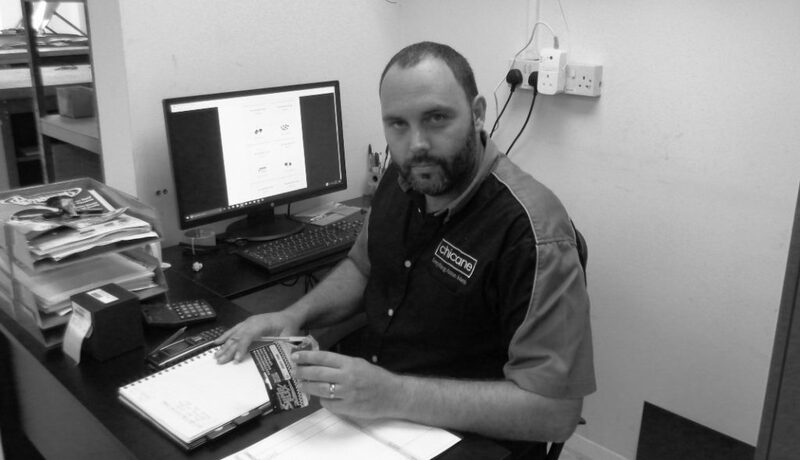 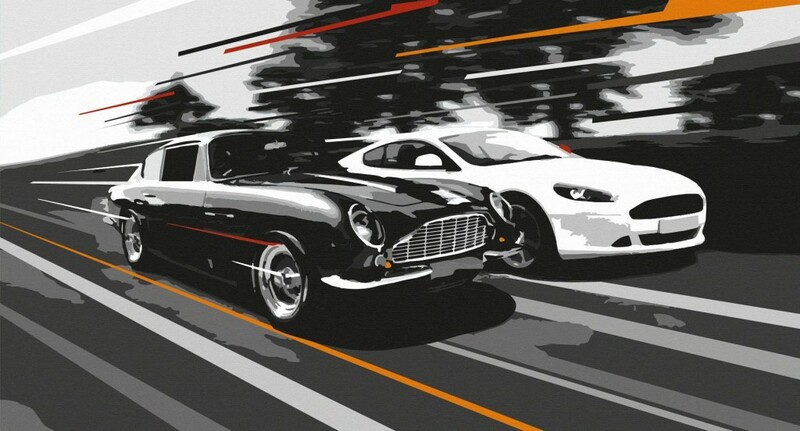 Our Aston Martin-trained technicians are also well versed in the particular requirements of modern era Aston Martins. 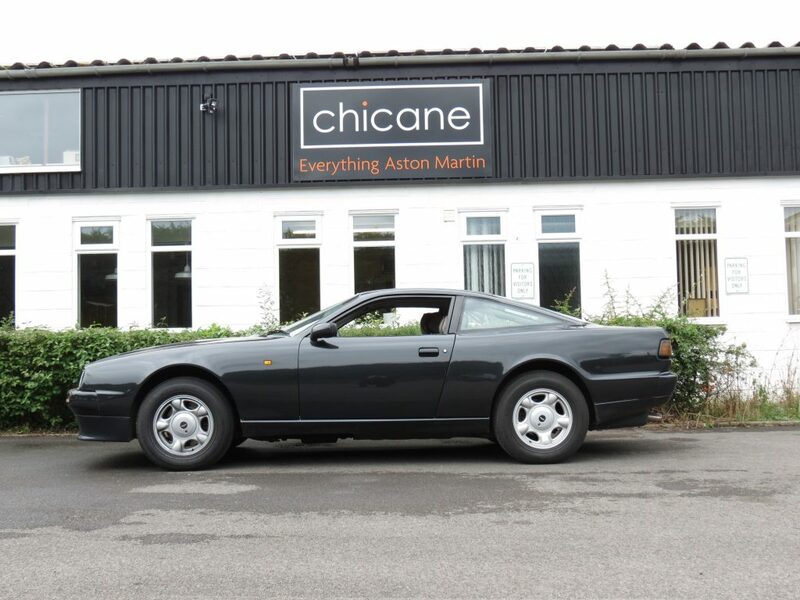 Further to our Classic era pedigree, we have the knowledge and ability to enhance, repair and service your modern Aston Martin, whether it be a DB7, Vanquish, DB9, V8 Vantage, Cygnet, Virage, DBS or One-77.